Biznuzz is a comprehensive IT Services provider serving small to mid size businesses (SMB) throughtout Connecticut and Western Massachusetts. We offer you a single source for Computer and Network Management and Maintenance, Cloud Based Telephone Systems (VOIP), and Cloud Services. Our goal is to make your IT experience as transparent and hassle-free as possible. We free you to tend to your business without the worries of overseeing the cogs, gears and wheels of an IT system. We consel you on what, where and when to buy. We help make your company more efficient, productive and profitable. We are absolutely committed to the success of our partners. We are available to them 24/7. 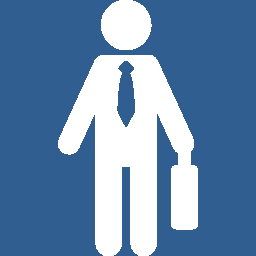 Simply stated - "We want to be your IT department." Call 860-738-7225 for more information. Managed Network Support – reduce your need for costly on-site repairs, drastically improve uptime and productivity. 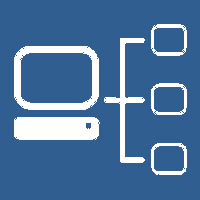 Servers, computers, routers, switches, printers - your entire network is monitored and managed remotely. No charge is ever made for remote maintenance. If on-site emergency maintenance is required we guarantee a technician will be on site within 4 business hours. Includes FREE Help Desk. Call 860-738-7225 for more information. 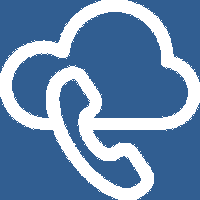 Cloud-Based Telephone Systems (VOIP) - cut telephone costs, improve productivity, gain features. With a cloud based telephone system you have access to inexpensive national and international calling, large company telephone system features -unlimited automatic call attendant, call center software, voice mail for everyone with voice-to-text messaging, Internet fax service, multi-office efficiency, and a system that will follow you everywhere you go. Call 860-738-7225 for more information. Cybersecurity - the wolves are at your doors. Hackers/terrorists would like nothing but to access your records, steal your identity, extort money from you, and wreak havoc in your network. 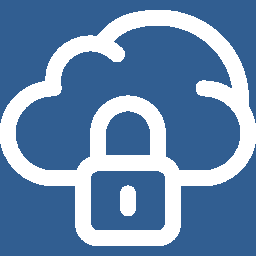 We employ real time, world class, cloud based cybersecurity systems that do not slow your system and with a proven track record of performance and reliability. Call 860-738-7225 for more information. Roaming/Virtual Office - always on the move, missing opportunities? 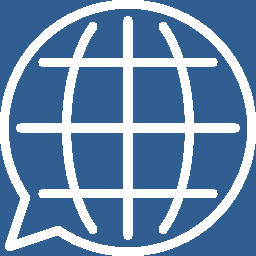 Experience the world of Unified Information. Your office follows you wherever you go. Never miss a call, always have that quote, brochure or letter you wrote on hand, email, text, voice mails always at you fingertips. Don’t get left behind. Call 860-738-7225 for more information. 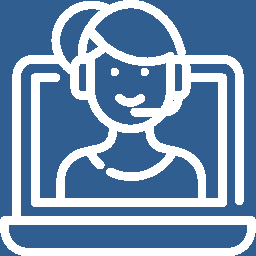 Help Desk – help is just on the other end of the phone. For small monthly fee we can access your computer, wherever you are - as long as you have Internet access. Having difficulty setting up a program something doesn’t work just right? We are there to help you. We are just a phone call away. Hourly rates may apply. Call 860-738-7225 for more information. 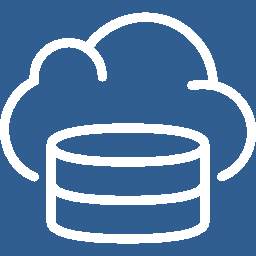 Storage Systems - centralized data storage is essential to any organization’s effectiveness whether it is an on-site or cloud based solution. Making sure everyone who needs to, regardless of their location, can safely access company files increases productivity and collaboration. 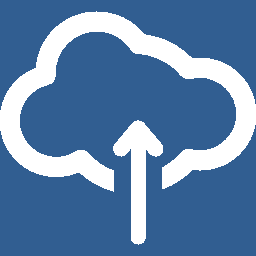 We have years of experience in both cloud and on-site storage solutions. Call 860-738-7225 for more information. Backup – what would you do if one morning you came to work and all your data was gone – your correspondence, your contracts, your books missing? Close the doors – 80% of SMBs close their doors within 1 year due to a catastrophic data loss. We have a backup and restoration solution for any size operation that will save your business. Call 860-738-7225 for more information. Hosted Email Exchange – the proper email solution should save you money, make you more responsive, be safe, and always available. We consider email the life blood of any organization and treat it as such. 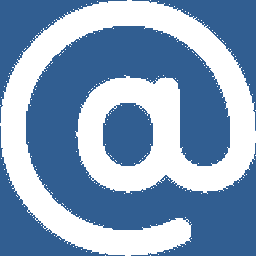 Our email solutions include Hosted Exchange, Office 365, Email Encryption, Online Email Archiving and Spam/Virus Filtering. Call 860-738-7225 for more information. Websites – custom design and hosting for database enabled websites. Sites are designed to be owner modifiable and responsive – viewable on any size screen (PCs, smartphones and tablets) Call 860-738-7225 for more information. This site was Designed and is Hosted by: Biznuzz Internet Services ©2019.